ROSA received the Stage 1 (historical de-identified national data) from the Australian Institute of Health & Welfare (AIHW) in January 2018. This includes records from 2.9 million people from 1997-2014 who were assessed for, and/or accessed aged care services. 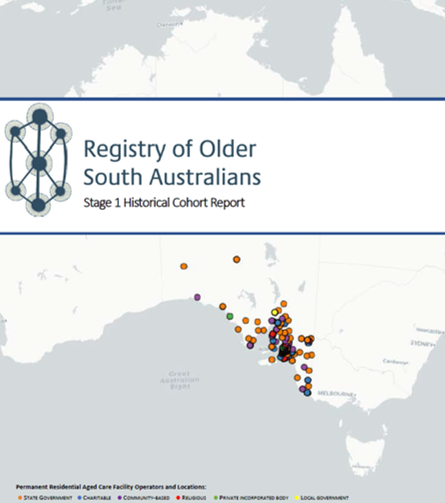 The ROSA Stage 1 Historical Cohort Report is now freely available for DOWNLOAD HERE.